Brainiac Tessa McClean’s newly discovered magical powers give her hope of an escape from her inadequate life. But the thrill of being a witch fades when she learns of a rival coven and begins to suspect her own coven’s objective. Evidence tells Tessa to trust one side, but instinct drives her toward the other. When Hayden Anders, the most delinquent kid in school — and the toughest — offers self-defense lessons in exchange for tutoring, the timing couldn’t be better. Though the idea of hanging out with a bad-boy that tempting is unnerving, staying alive amidst warring witches takes priority. She vows to hold onto her values and not surrender to the bad-boy she begins to secretly want. 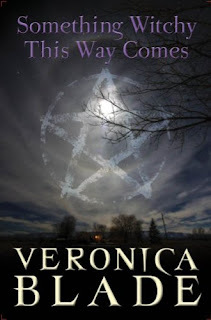 Together, Tessa and Hayden uncover the truth about the two factions — a truth that explains why the covens will stop at nothing to lure her to their side. Tessa has only a matter of weeks to form an alliance with one coven or the other, but the wrong decision could cost Tessa the lives of all those she loves — including Hayden. This novel is full of action and mystery. Tessa was a great main character, she leads the reader through the story and allows the reader to view her innermost thoughts. Tessa is sometimes volatile, smart, brave, and inquisitive. The reader may want to shake the love interest, Hayden, every once and awhile. He is one of those charismatic heart breakers...he can be devoted, but the reader will still view a few scenes that will frustrate him/her. 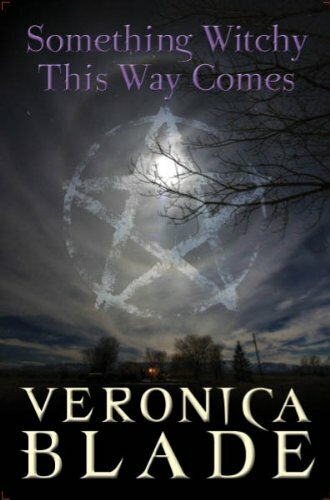 This novel centers around witches and their abilities as well as the developing relationship between Tessa and Hayden. The reader will be entertained by at least one, if not both, topics. This novel is fast-paced and high energy. There are some scenes that were very well-thought out on the author's part, the reader almost feels as if he/she could slip into the book and experience the events firsthand. This novel is highly recommended to teen/young adult readers.